Broken Arrow Soccer Club is holding a fundraiser on March 15th at Hideaway Pizza in BA! 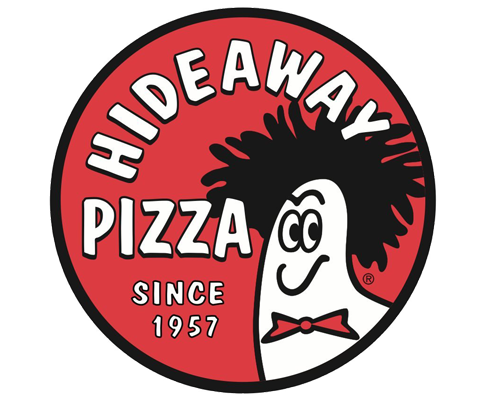 Hideaway will donate 15% of sales from 4pm – 9:30pm, be sure & tell your server your with BASC! Dine in or carry out - it all counts!